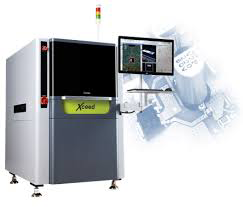 •	SIGMA X is PARMI’s award- winning 3D solder paste inspection machine. 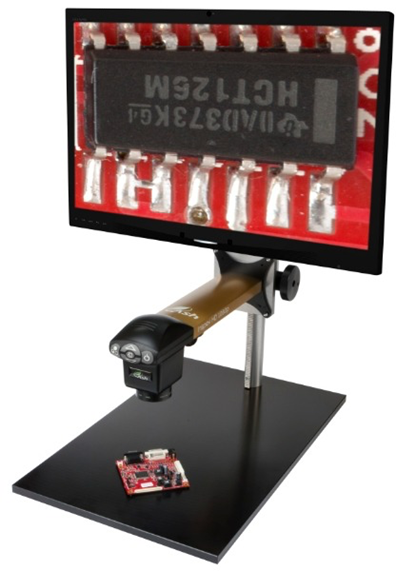 •	Not “just another” in-line system, SIGMA X brings solderpaste inspection to a whole new level. •	Featuring an expansive application range. •	accuracy and speed ― plus a commitment to innovative process improvement. •	SIGMA X excels where other systems fail. 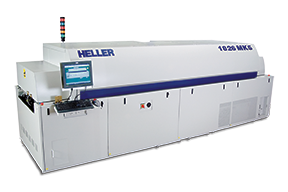 • 30 Watts CO2 Laser Class 4 • Incorporate flip unit for top side and bottom side printing. Fast - The all new Hirox platform delivers fast operation and processor speeds. 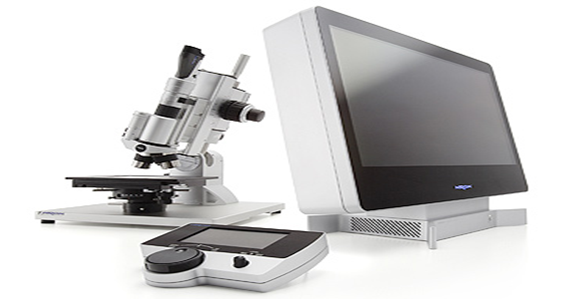 Easy - The premier choice in user friendly software, a digital microscope (DM) has never been easier to operate. High Quality - Images saved and taken with the KH-8700 are delivered through ultra-fine detail. • low pressure plasma activation and nanocoating of industrial textiles, non-wovens or film. •	Lowest Nitrogen and Electrical Usage! •	Integrated Cpk software at No Charge! The 4000Plus multi-purpose bond tester performs shear tests up to 500kg. Pull tests up to 100kg and push tests up to 50kg covering all test applications including new hot bump pull and fatigue applications. •	Cooling by controlled extraction. •	Simple to operate so you can solder with confidence. •	Desktop soldering robots adapt to all kinds of work. programs that reflect user needs. So simple you will not believe it, so effective you have to try it! on hot rolling mills as well as in cold processes.